We are a family of six independent schools in Cambridge, Madingley and Saffron Walden, providing an educational pathway for boys and girls from age 3-18. Our people are our greatest asset and we actively invest in our staff. Their professional development is our opportunity too. All teaching staff to choose their professional development programme from a portfolio of options. Currently, we have several staff undertaking PhD research as well as iBook Textbook authors, conference speakers and examiners. 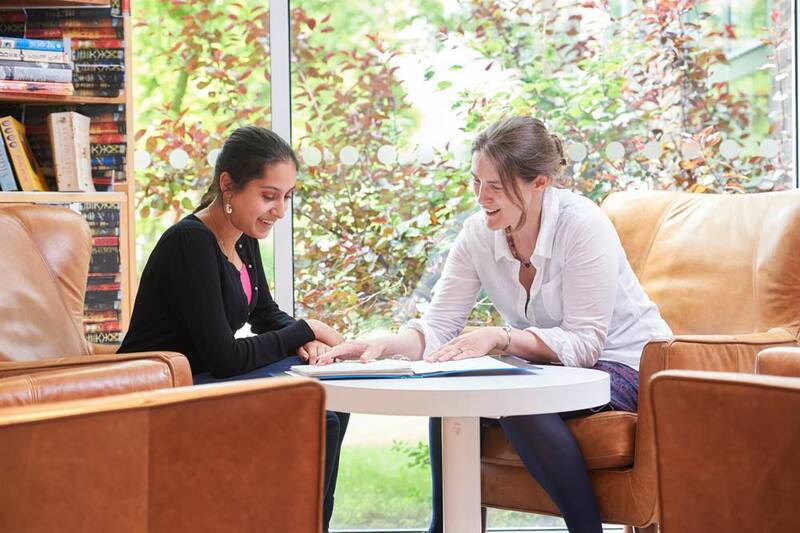 As an International Baccalaureate school, we are connected with a family of schools around the world – all committed to sharing best practice and collaboration. As digital pioneers we have created a global community and are in regular dialogue with educators around the world via our blog and twitter feeds. Our schools are fast-paced and dynamic. Our connections with Cambridge’s leading academics and entrepreneurs ensure we don’t stand still. If you’d like to be part of our future – join us, it’s an exciting place to be.